Ninjas in Pyjamas will attend IEM Sydney on April 30, organizer ESL announced Wednesday. It will be the team's first time participating in the tournament. ​​IEM Sydney organizers revealed Ninjas in Pyjamas were one of the nine ​CS:GO teams invited to the event. The tournament takes place Sydney, Australia from May 3-5. 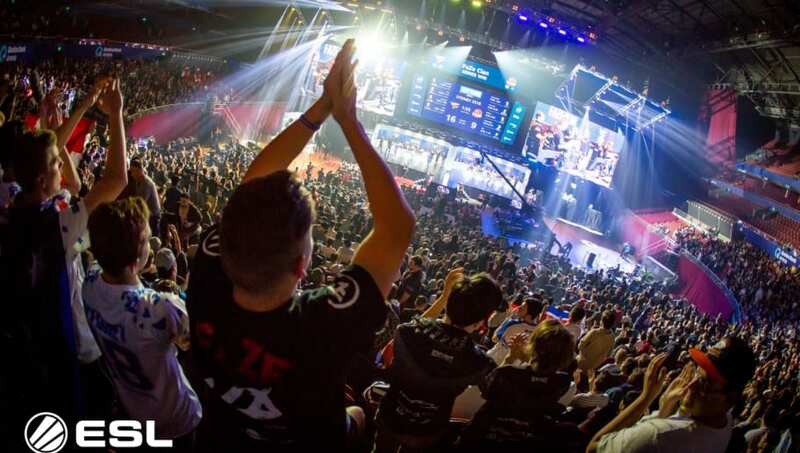 There will be nine invited teams in total at IEM Sydney. Ninjas in Pyjamas will join ​FaZe Clan, MIBR, and ​Renegades, who were all previously announced as invited teams. BIG and Swole Patrol will also compete as winners of the European and North American qualifiers, respectively. IEM Sydney will begin April 30 with the group stage. There will be 16 teams competing in total, split into two groups of eight.